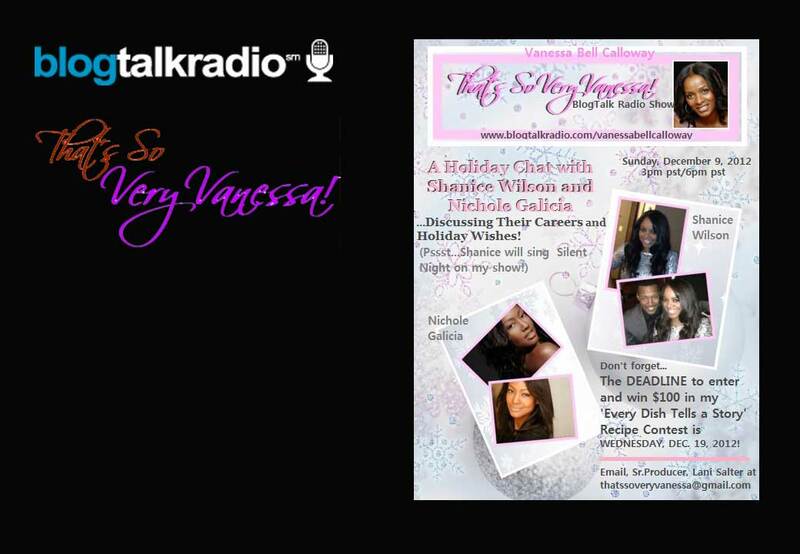 Singer Shanice Wilson and actress Nichole Galicia will be discussing their careers and their holiday wishes! The extraordinary singer Shanice Wilson is not only chatting with me on the show this week, she’s also going to sing “Silent Night,” as only she can! Actress Nichole Galicia is just about as hot as it gets with rising Hollywood stars! Nichole is the brains and beauty package: she is college educated, and she is an incredibly talented actress and model!